Rise Up’s Enabling Girls to Advance Gender Equity (ENGAGE) initiative works in partnership with Girls Empowerment Network (GENET) Malawi and the International Center for Research on Women (ICRW) to reduce the prevalence of child marriage and improve girls’ health and education outcomes in Malawi. With support from the Bill & Melinda Gates Foundation, this groundbreaking initiative strengthens the work of visionary local leaders and organizations to improve opportunities for adolescent girls, increase their access to quality health and family planning services, and empower them to advocate for gender equity and end child marriage in their communities. In rural regions of Malawi, child marriage rates average 44%, with girls being married off as early as age 10. 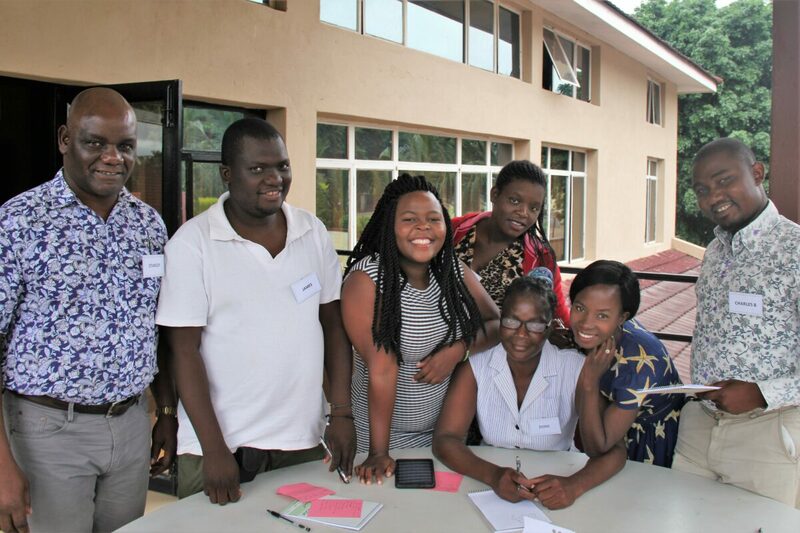 ENGAGE invests in local leaders and their solutions to advance the health, education, rights, and wellbeing of girls in Malawi. ENGAGE employs a multi-pronged approach that empowers vulnerable adolescent girls to increase their autonomy and decision-making agency, advances more gender equitable social norms, and builds civil society capacity to hold decision-makers accountable for ending child marriage. ENGAGE civil society leaders participate in Rise Up’s intensive Leadership and Advocacy Accelerator and apply their new knowledge to launch their own girl-centered advocacy strategies to create innovative solutions that decrease the incidence of child marriage and increase girls’ access to education. ENGAGE girl leaders raise their voices and increase their decision-making agency to help end child marriage through GENET’s intensive camp and six-month long girls’ empowerment and leadership training. They apply their new knowledge to launch girl clubs in their communities that mobilize thousands of girls to speak out for their rights, end child marriage, and improve girls’ education, health, and development. ENGAGE also builds broader support for girls’ education and rights among men and boys, traditional and religious authorities, and government officials though an SMS and mass radio campaign led by Youth Tech Health. International Center for Research on Women (ICRW) conducts rigorous mixed-method evaluation to test the effectiveness of these innovative interventions and to build an evidence base for effective strategies to reduce child marriage and advance gender equity. 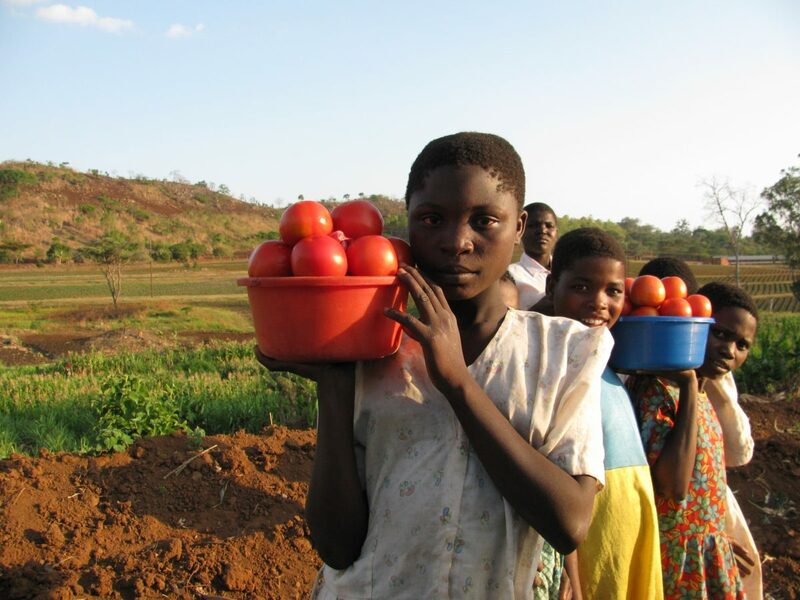 Rise Up received $2.5 million from the Bill & Melinda Gates Foundation to create ENGAGE an innovative approach to ending early marriage and enabling Malawian girls to finish school. In 2016, under the Obama Administration, Rise Up was selected by then First Lady Michelle Obama as a strategic partner in the White House Let Girls Learn initiative, recognizing the power of ENGAGE to end child marriage and enable more Malawian girls to finish school. Through this partnership, Rise Up joined the ranks of an esteemed group of organizations working together to educate girls around the world.